This product test for everything a urine test would do at a doctor's visit or when you go into the Emergency room and they do the urine test. Have you notice that every time you have gone to the doctor or emergency room there are two things they usually do to a patient; measure their blood pressure and then their temperature. If temperature is high then most likely they will do a urinalysis test which is when these strips come in handy. These urine strips test for the following: Each urine strip has all the below. You can check out my video of how to do the test. Glocose (GLU) Finding glucose in the urine is not a normal finding. 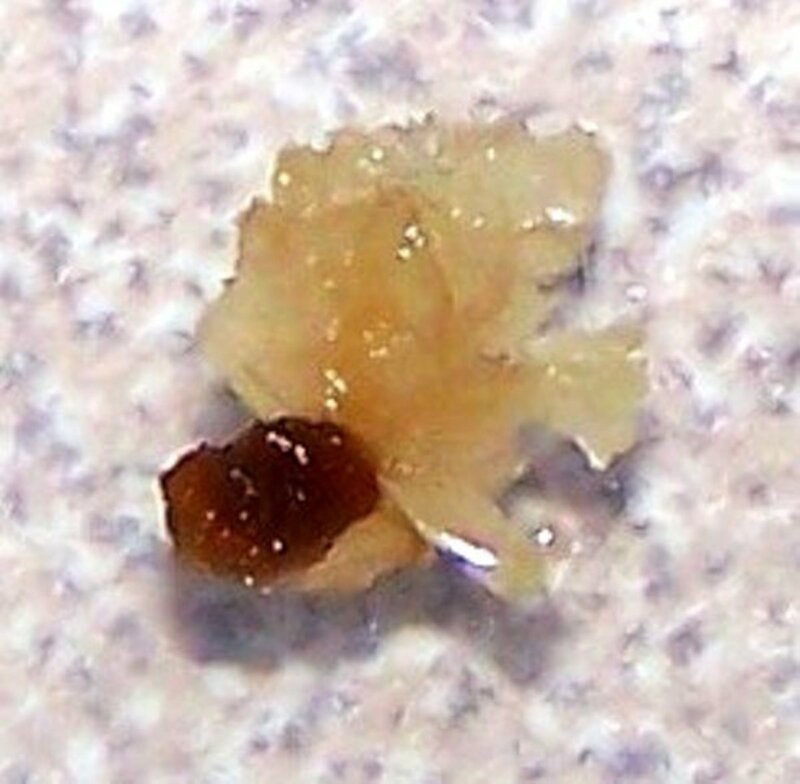 Typically, this is found in patients with diabetes. So if you are a diabetic these strips are vital for you to have. 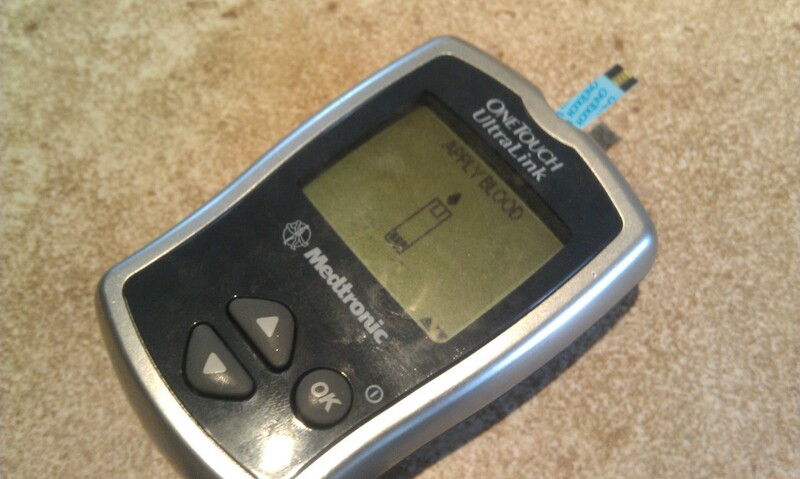 This way you can measure the levels of glucose at any time. As long as you have a clean sample of your urine sample then you can do the test. Bilirubin (BIL) if the bilirubin is elevated., an anemic condition, liver problems, or hepatitis may be present. These test could benefit greatly people with these conditions. Ketone (KET) Ketones may be present in diabetic ketosis . Specific Gravity (SG) Specific gravity measures urine density which reflects the ability of the kidney to concentrate or dilute the urine relative to the plasma from which it is filtered. Blood (BLO) The presence of blood in the urine is an abnormal finding. However, it is not possible to determine the cause of the bleeding without further testing. Common causes include infection, trauma, kidney stones, cancer, surgery on an area of the urinary tract, kidney disease, trauma related to the insertion of a urinary catheter, and many other causes. So please be careful when testing and you see blood in your results. Test again and if you still get positive in blood then you will have to seek medical attention. Don't ignore this as it could be a serious medical condition. Further testing is require by a medical professional. PH The dipstick yields the pH, a reflection of acid/base levels. 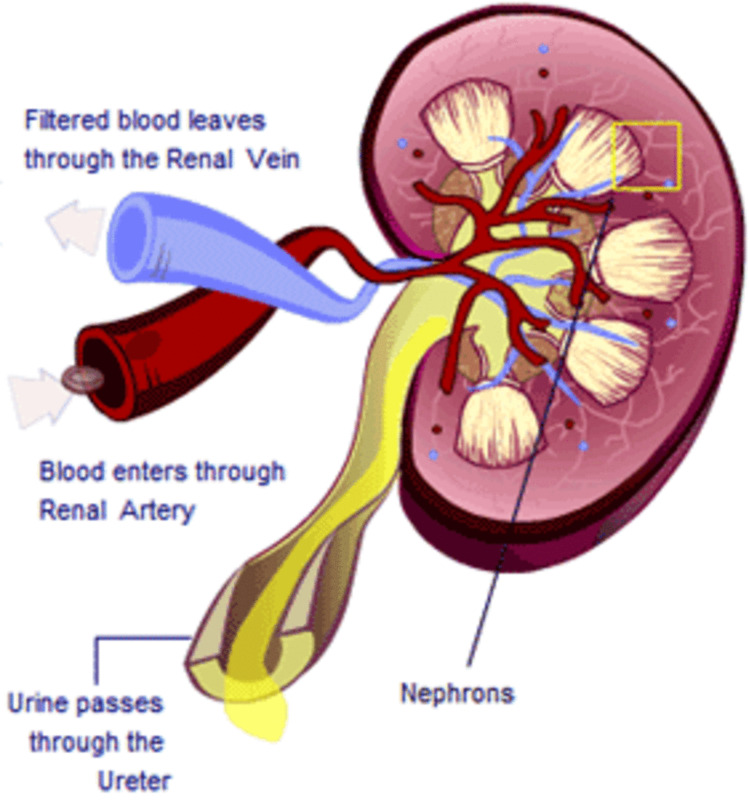 The initial filtrate of blood plasma is usually acidified by the renal tubules and collecting ducts (microscopic structures in the kidneys of which there are millions) from a pH of 7.4 to about 6 in the final urine. in other words, the urine is acidified. 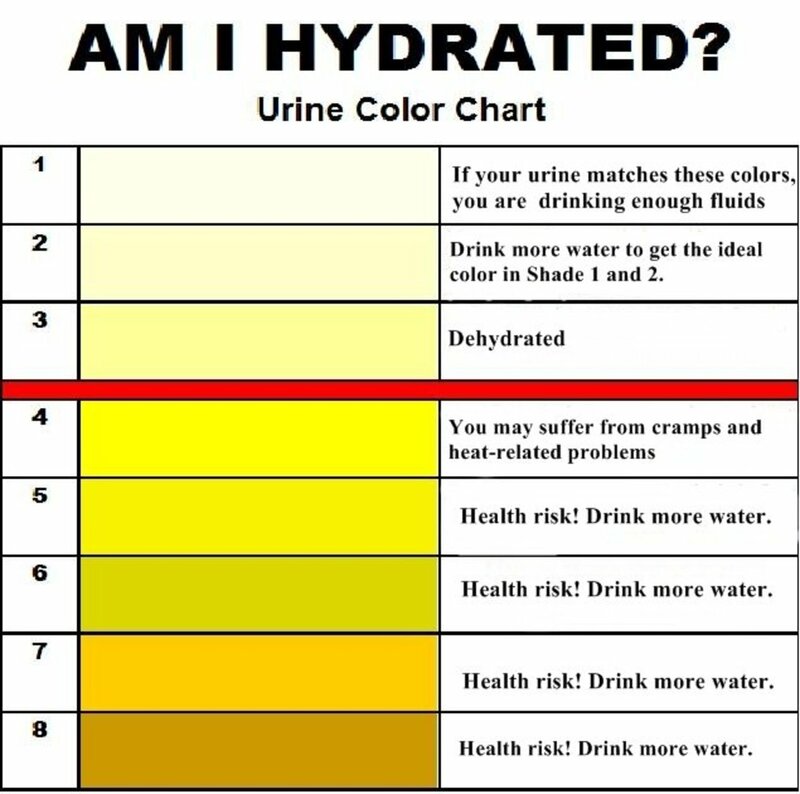 However, depending on the acid-base status, urinary pH may range from as low as 4.5 to as high as 8.0. One task nature has assigned to the kidneys is to rid the body of acid. Protein (PRO) . Normal total protein excretion does not usually exceed 150 mg/24 hours or 10 mg/100 ml in any single specimen. More than 150 mg/day is considered proteinuria. 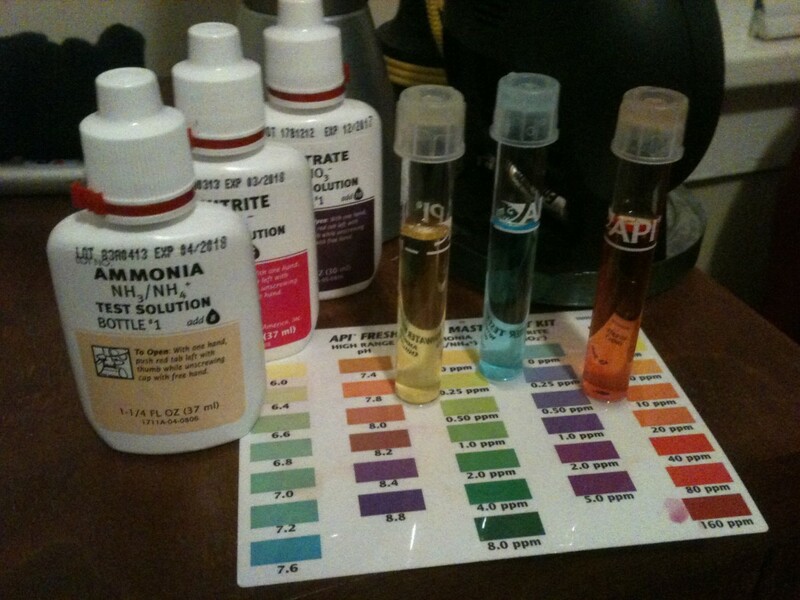 Nitrite (NIT) A positive nitrite test indicates that bacteria may be present. The product I use and buy all the time is Phinex 10 Parameter (10SG) Urinalysis Reagent Test Strips, 100 Strips/Bottle. I usually buy these online because there is no way on me finding them on regular store such as CVS, Walgreens or any other. Prices usually range from as lowest as $16 all the way to $28 dollars. I have found out that the price doesn't really necessarily mean the quality of the strips. When buying these strips online just make sure you buying them from a reputable source. For example if you are buying them from an EBAY seller then make sure you check their feedback as it can be a good indication of the quality of the product you might be getting. If you are buying from Amazon then you will have to do the same thing. I never had problems getting the products I order from these websites. If you have any problems, you can just call them and they will fix any problems you might have. This product is one of the best product anyone can have in their homes. I would highly recommend them if you have kidney problems from UTIs to chronic kidney disease. I use them all the time and they work wonders. This keeps in me inform of any kidney infections I might be developing and take care of them as they are happening. I know many people who suffer from re occurring kidney infections (UTIs) and they have to be making trips to the doctor to get their urine test to see if an infection is presence. With this product you can do it at the comfort of your own home. If your results are out of range then then you can contact your doctor. This will save you time and money. You can't go wrong with this. *This test does not replace a laboratory test. 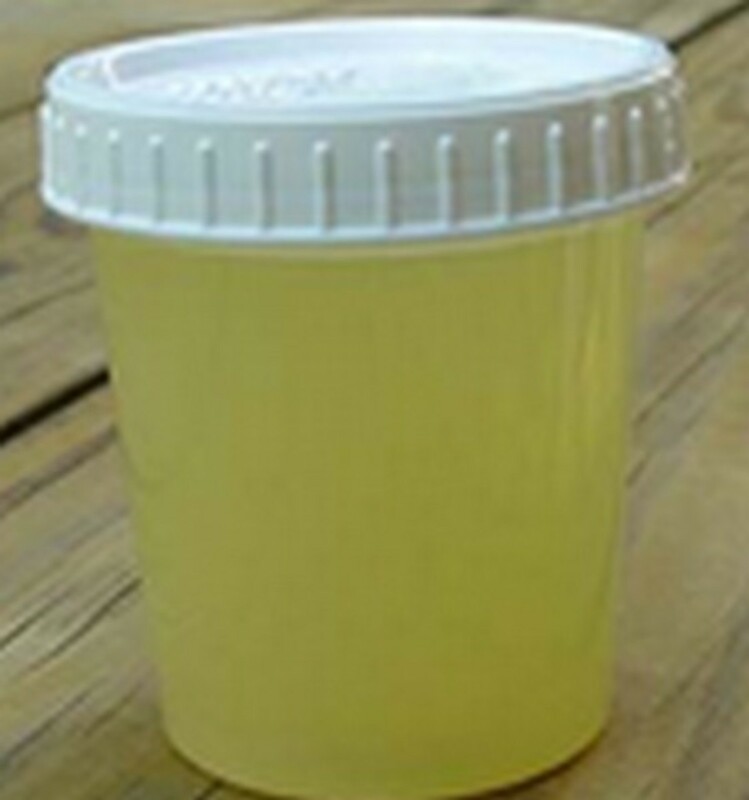 Please check with your primary doctor for any questions or results you might had obtain from this Urine Strip Test.